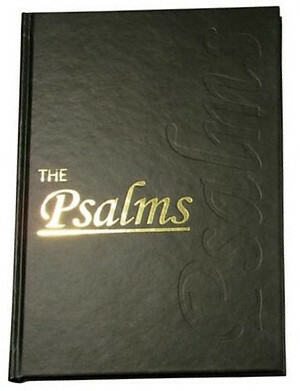 A clearly printed edition of the timeless Psalms, the 17 point print open up readers of all kinds to KJV version text. Extra large print Psalms in vinyl-covered hardback cover; most suitable for those with impaired vision and for evangelistic purposes. 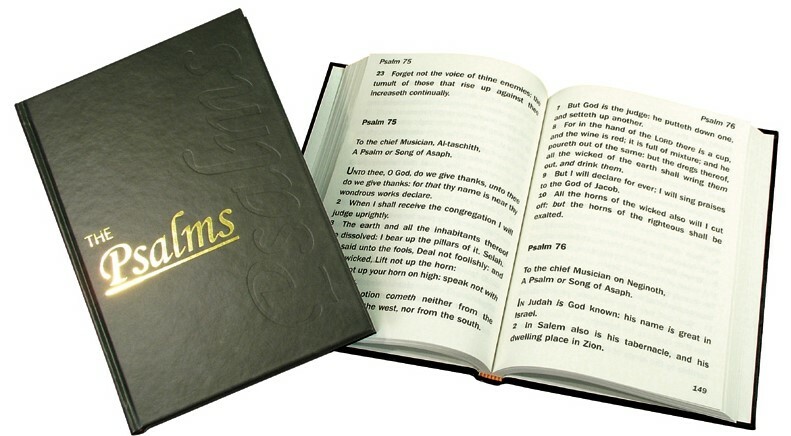 One of a number of large-print Scripture items including booklets, the New Testament and a choice of Bibles in various print sizes. KJV The Psalms - Large print by Trinitarian was published by Trinitarian in December 2006 and is our 4606th best seller. The ISBN for KJV The Psalms - Large print is 9781862282889. Be the first to review KJV The Psalms - Large print! Got a question? No problem! Just click here to ask us about KJV The Psalms - Large print.